I love your photo montage...do you use photoshop? 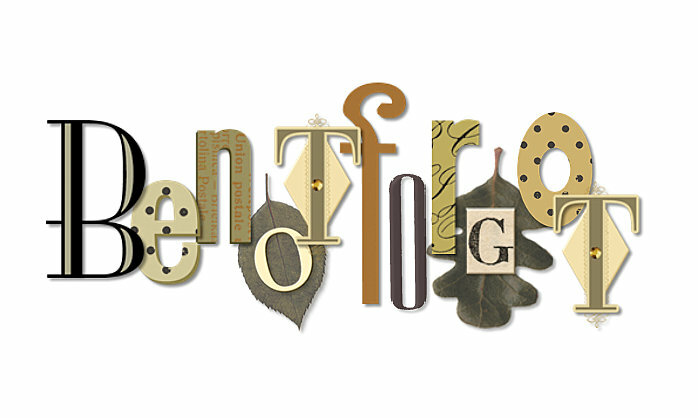 I use Photoshop Elements, and I'm obsessed with it almost as much as I am with genealogy! I also love your photo montage. Thank y'all for your kind comments, but especially for taking the time to stop by and read and view! I actually do my photo editing and collage work using Picasa and IrfanView. I have been happy with what I am able to do so far, but am finding that I would like to be able to do more. I am obsessed enough with my rather simple process, so getting started with Photoshop (if I could ever get past the learning curve) would probably really ruin me! Thanks for asking about our Sams. 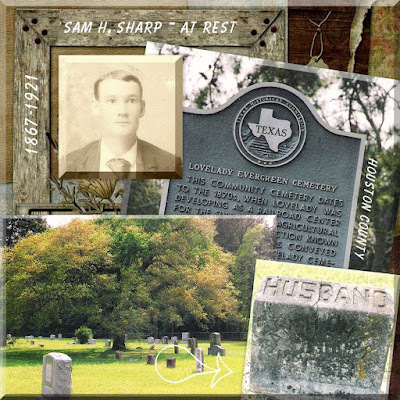 My 2nd great-grandpa, Samuel Houston Sharp, Sr., is a grandson of an early Texas alcalde, Elisha Roberts, who settled ca. 1822 in the Ayish Bayou area in East Texas. His residence was on the El Camino Real, and his house was frequented by visitors traveling in and out of Texas. Sam's mother, Mahala, literally grew up with people sitting around the dinner table whose names are recorded in the pages of Texas history -- including General Sam Houston. There is a Texas Centennial marker erected at both the home and burial sites of Elisha and his wife.